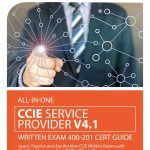 Get instant access to hundreds of CCIE SP 400-201 (V4.1) Practice Questions. 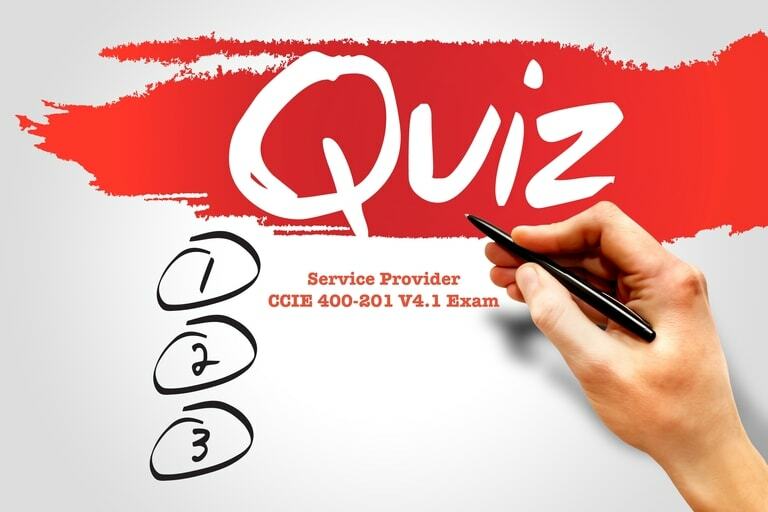 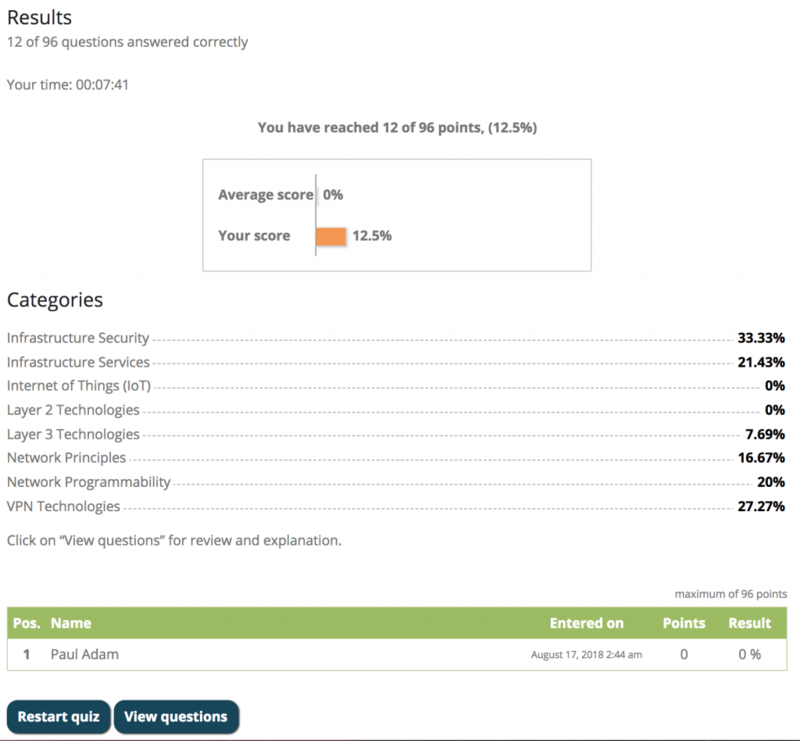 These quizzes includes updated material from Cisco CCIE Evolving Technologies V1.1 Update, effective as of August 30 2018. All of our quizzes are structured around Cisco official blueprint sections for your CCIE track. 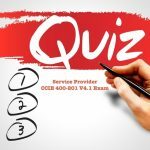 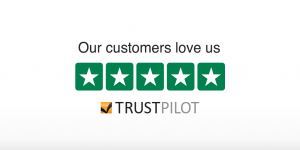 There are three types of quizzes to ensure your exam success.